Join online and start your adventures today! Volunteer - Make time to do something rewarding. Link with our Reward Programs to donate when you shop! 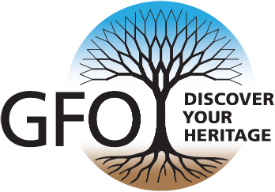 Explore your family history at the Genealogical Forum of Oregon! Whether you are from Oregon, Virginia, Canada, or Ireland, our research library offers over 50,000 holdings with records from around the globe. As the largest genealogical library in the Pacific Northwest, we offer visitors access to many popular subscription-only genealogy websites. This website offers a host of resources including our library catalog, and the GFO calendar for upcoming free classes and workshops. Open seven days a week, the Library is located on the lower level of the historic Ford Building in southeast Portland. 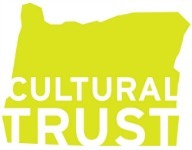 Volunteers are always ready to help you Discover Your Heritage! Learn more. Get Involved. Our programs are designed to provide relevant information to support genealogy.